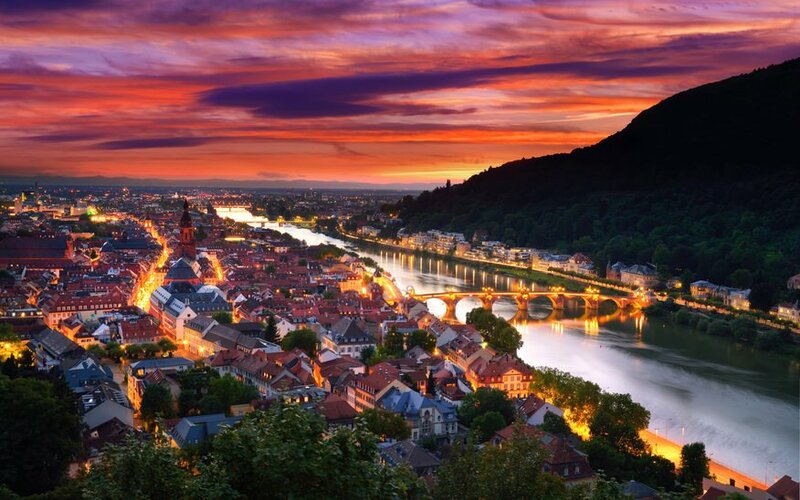 Heidelberg nestles in the valley of the River Neckar in southwestern Germany, in the state of Baden-Württemberg. 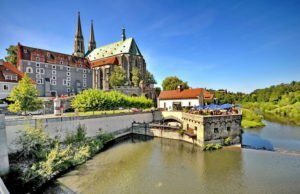 The ruins of a vast, sprawling castle loom romantically over the city from the green hills above the city, while the old town itself boasts wonderful baroque architecture, lively bars and cafés and a multitude of intriguing shops to browse in. 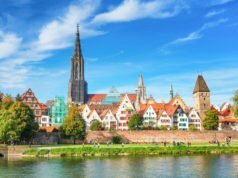 Despite its relatively small population of around 150,000, Heidelberg is one of the most popular tourist destinations in southern Germany, helped by its reputation as one of Germany’s safest and most beautiful cities. 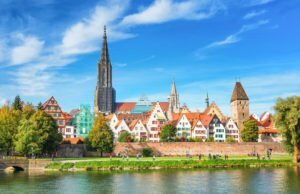 Home to one of the country’s oldest and most prestigious universities, Heidelberg is a city with an outstanding cultural scene. 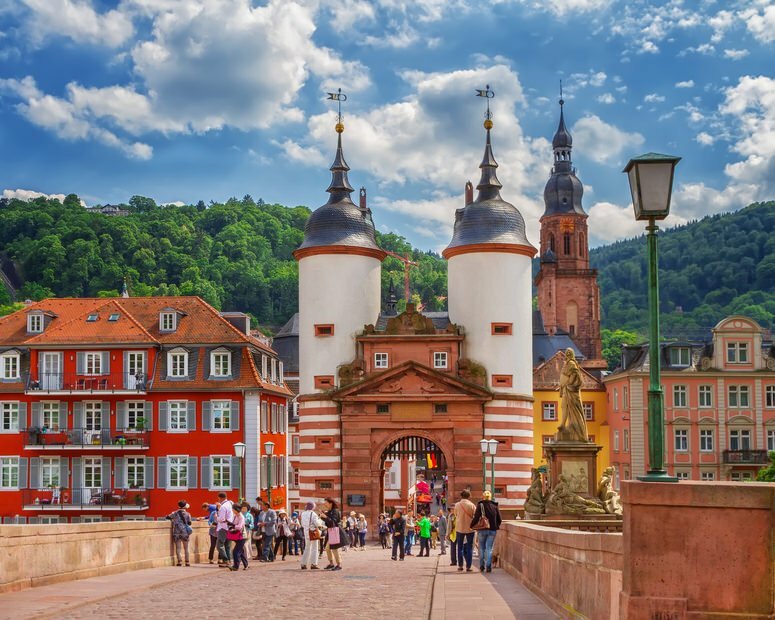 Whether it’s film, theatre, music or literature, Heidelberg has something to interest everyone. 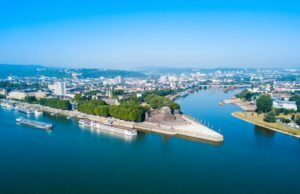 By air: The nearest major international airport is Frankfurt, about 50 miles to the north. There is an express coach service every 90 minutes, which costs about 25 €. 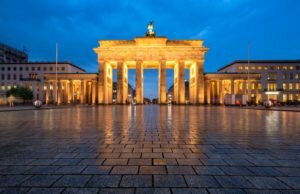 There is a small discount for Lufthansa passengers. Alternatively, Stuttgart Airport is about 70 miles to the south. By road: The major highway running through Heidelberg is the A5 autobahn. 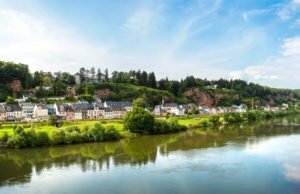 This links Frankfurt to the north and Karlsruhe to the southwest near the French border. 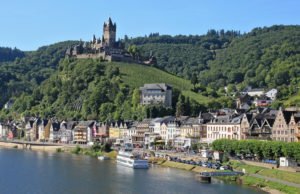 By rail: Regular inter-city trains run to Heidelberg’s main station from Cologne, Frankfurt, Hamburg and Stuttgart, and international services operate from Vienna. Heidelberg has a good network of buses and trams. A tram is the best way to get from the main railway station to the city centre: it’s reliable, frequent and cheaper than a taxi – though taxis are still useful for late-night journeys. Look out for deals that allow unlimited bus and tram travel for set periods at a discount price. 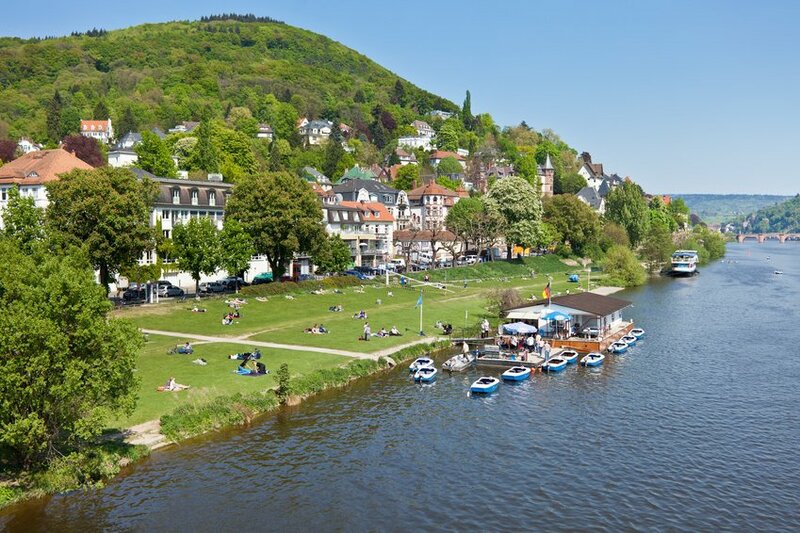 As many of Heidelberg’s tourist attractions are close to the city centre, cycling can be an excellent option. Rental is easy, but ask your hotel first as guests may benefit from special deals. If the weather’s good though, you can get to many spots simply by walking. Heidelberg is a pleasant place for pedestrians, and you see more on foot! 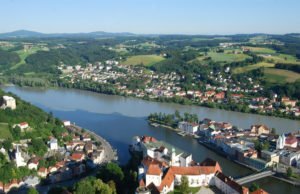 Heidelberg’s valley location gives it an oceanic climate and protects it from extremes of hot and cold. 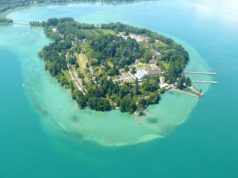 Most people visit between June and August, when afternoon temperatures usually peak at around the mid-20s Celsius – and July has the most sunshine, with over 230 hours a month. Bear in mind, however, that June is the wettest month of the year. 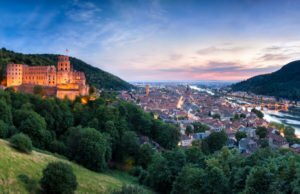 Autumn is also quite popular, especially with visitors interested in Heidelberg’s vibrant cultural scene. 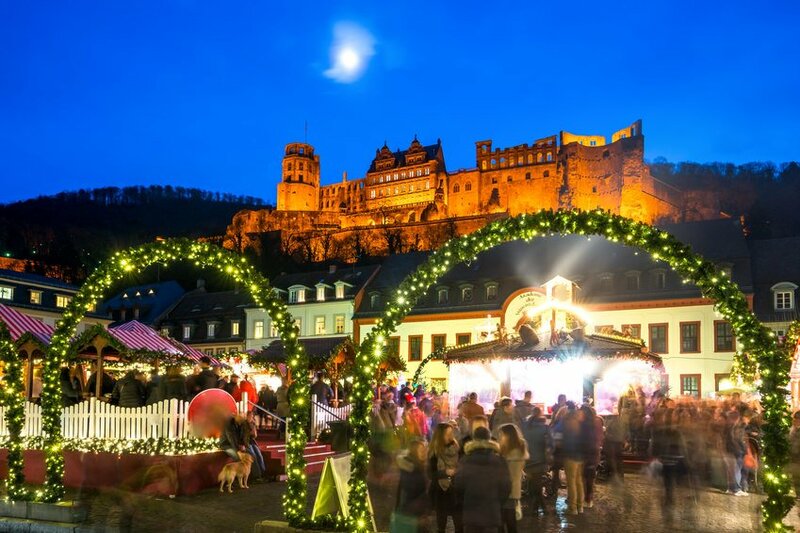 The winter months are quiet and uncrowded, apart from the hugely popular Christmas Market in December. 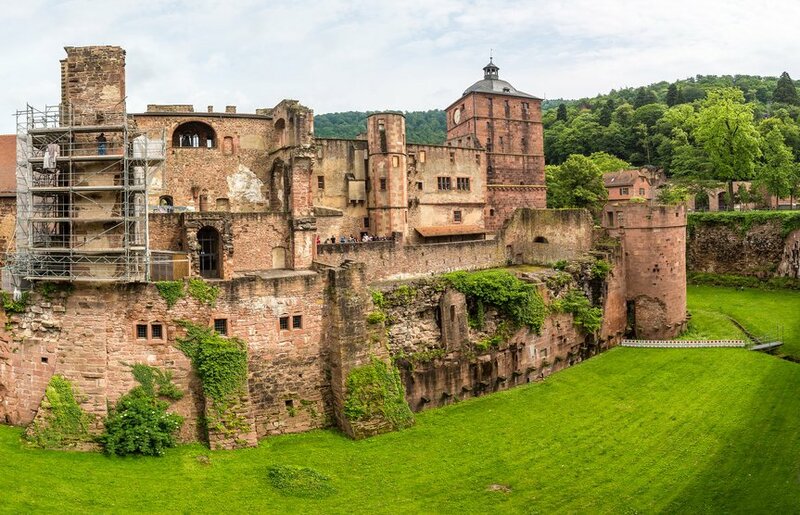 Heidelberg’s most popular attraction is the castle, actually a collection of structures built over several centuries. It may look a daunting climb to the top, but in fact a funicular railway makes it a breeze – and once you’re up there, the views across the city and the river valley are unforgettable. You can see the beautiful gardens – plus the world’s largest beer barrel! 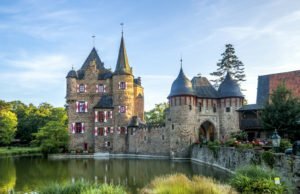 – for a few euros, but to see the interior of the castle you’ll need to join a guided tour (around 5 €) – there are English-language tours every hour. 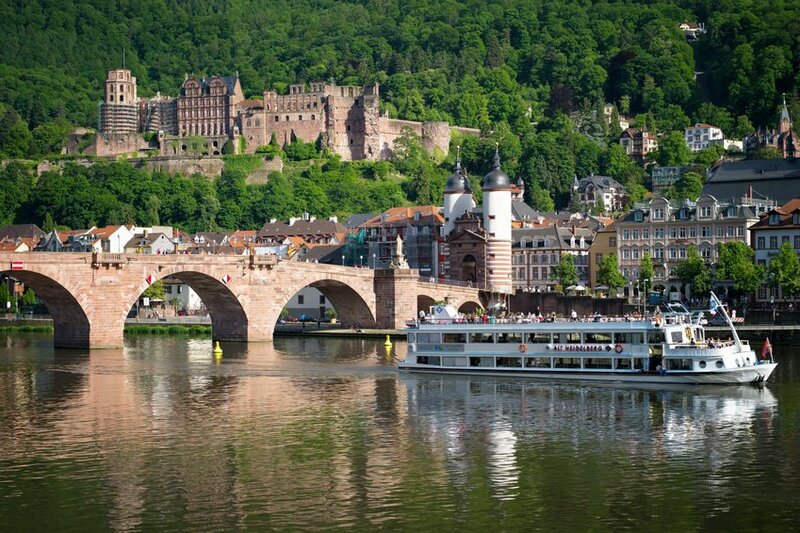 A boat tour along the River Neckar is a wonderful way to see Heidelberg’s wonderful architecture at a relaxed pace. There’s a wide range of trips to choose from, including special night cruises that give superb views of the castle illuminations. The boats are quite large and comfortable, and it’s possible to buy food and drink on board. 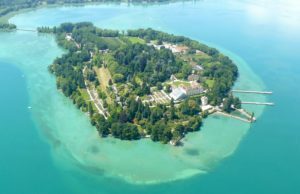 Among the most interesting options is a trip on a solar-powered boat. 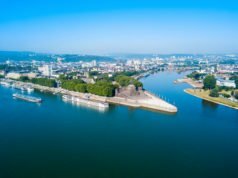 Heidelberg’s many museums and galleries underline the city’s strong cultural appeal. The fascinating Old Apothecary is part of the castle complex, but makes a fascinating experience in its own right. The Friedrich Ebert Museum, off the beaten track a little, is named after the first President of Germany, who was born in Heidelberg. Here you’ll find wonderfully preserved rooms and insights into history. Make sure you pick up a free English audio guide on your way in! Heidelberg is a university city so there’s always something happening! 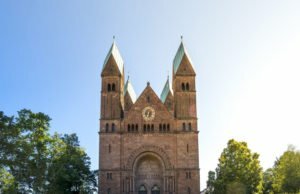 Thursday, Friday and Saturday are the most popular days to go out in the evenings, and Heidelberg’s many clubs are often open until 2 am or later, though all-night events are relatively rare. For something a little more refined, try the Max Bar in the Market Square. By day it’s a Parisian-style coffee house, but after dark it becomes a lively, cheerful place full of students and local artists. Live music is easily found in Heidelberg’s many bars. Bierkellers offers a traditional south German atmosphere, while jazz aficionados should not miss the chance to visit the Jazzhaus on Leyergasse, which plays host to everything from traditional big band music to swing and modern experimental jazz. If sophisticated drinks are more your thing, head for Leyergasse and the Bent Bar to enjoy expertly-mixed cocktails in a buzzing, intimate atmosphere. Whatever your preference and your budget, Heidelberg has a hotel to suit you. 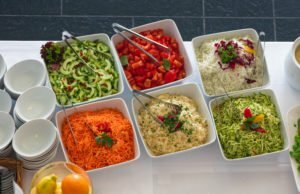 If you want to splash out, the Europaische Hof in Friedrich-Ebert-Anlage is a family-run hotel with opulent decor and outstanding service – but be prepared to pay around 200 € a night. A mid-range hotel with a fine reputation is the Crowne Plaza just a short walk from the castle. It’s perhaps not the most characterful, but it has plenty of facilities and a room will cost around 120 €. For something cheaper but still comfortable, consider the Hotel Heidelberg – not the most memorable name, but its location in Heuauer Weg is close to the tram line into town. Just 70 € or so can buy you a room here even in high summer. 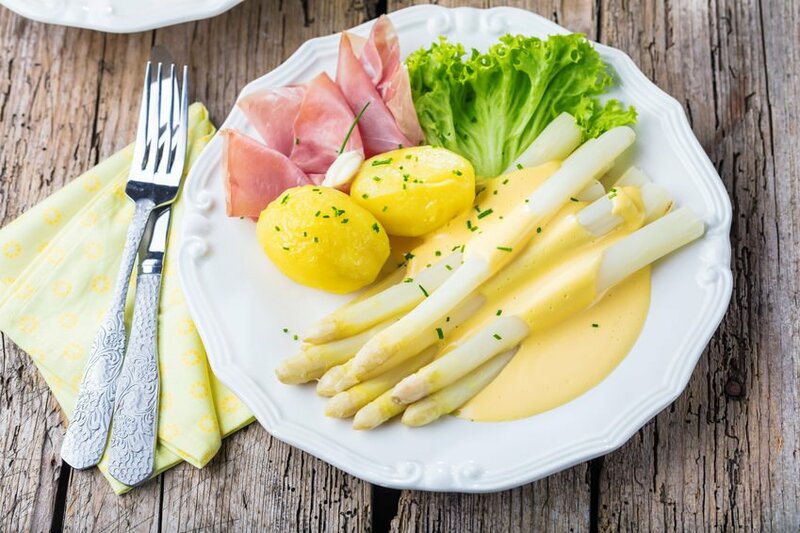 White asparagus – the asparagus grown in this part of Germany is famous throughout the country – Schwetzingen, just south of Heidelberg, is known as the Asparagus Capital of the World! Onion cake – you’ll find this rectangular savoury cake sliced into squares served most often in the autumn. 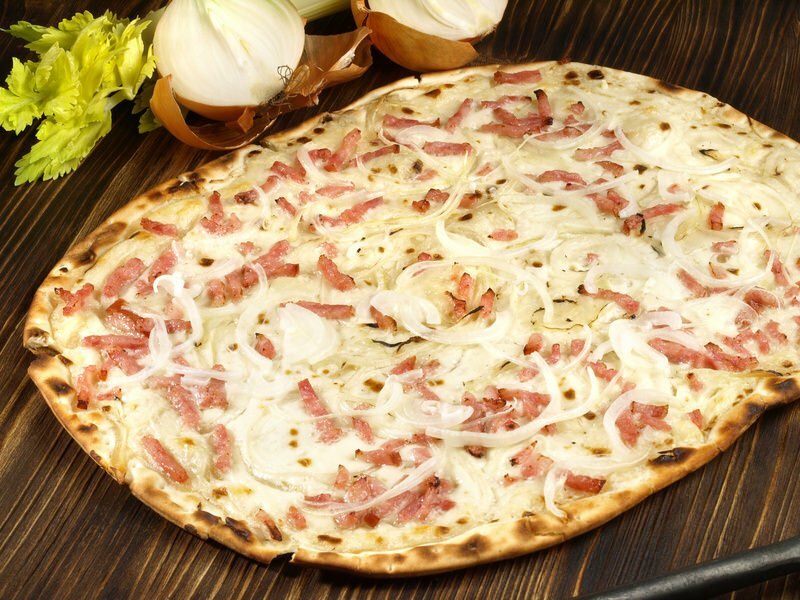 As well as onions, traditional toppings include eggs, cream or bacon. 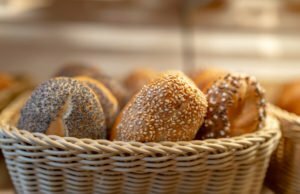 It might sound strange, but try it and you’ll soon realise why it’s so popular! 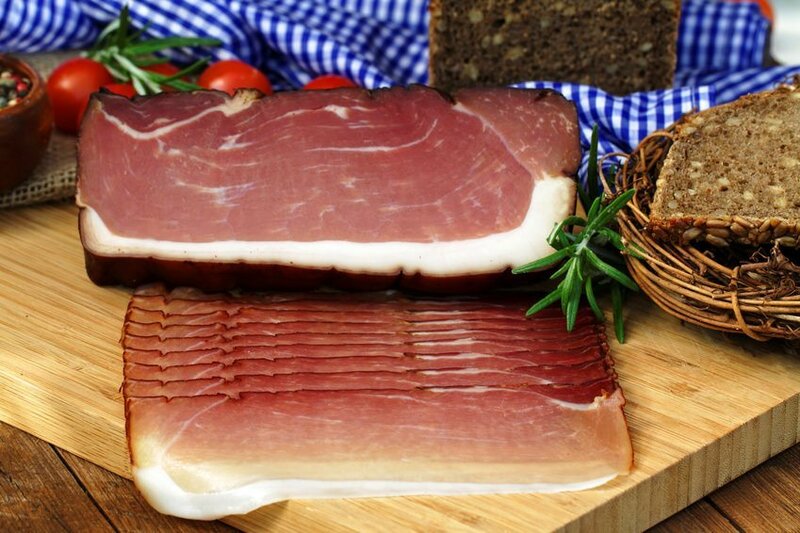 Black Forest ham – the smoked ham produced in the region has a distinctive flavour, thanks to its subtle mix of spices for seasoning. Pepper, coriander, garlic and juniper all go into the mix, then there’s almost a year of seasoning before it’s ready to eat. 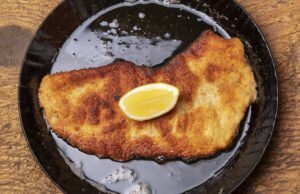 Schupfnudeln – potato noodles made from mashed potatoes, cooked in salt water then fried to a golden brown colour in butter, are an extremely popular side with meat dishes. 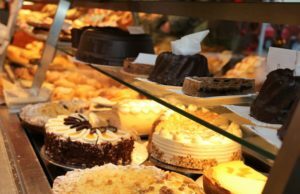 Once you eat one, it can be hard to stop! Goulash – although originally a Hungarian dish, goulash has become extremely popular in Heidelberg. A spicy broth of meat and vegetables, it makes an excellent choice when you want something filling but not heavy. Pork and beef are the most popular meats. 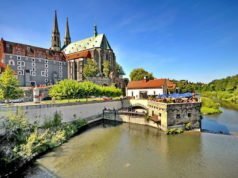 Spätburgunder – this red wine is the German equivalent of Pinot Noir, and it’s just as tasty. A smooth, full-bodied wine, it has a slightly warming flavour and goes well with rich meat dishes. Heidelberg’s mile-long pedestrianised street in the old town is the first choice to scratch that retail itch. 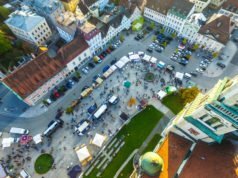 There’s a reasonable selection of big-name stores, but most visitors are likely to be more interested in the area’s independent shops. 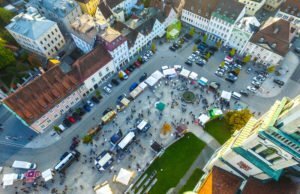 Parallel to this is Plöck, the perfect place to pick up locally produced gifts and handicrafts – pens and stationery make very popular gifts. Meanwhile, Sofienstraße is the most fashionable area of Heidelberg, thronged with trendy boutiques. If you’re looking for some stylish, upmarket fashions, this is the place for you! 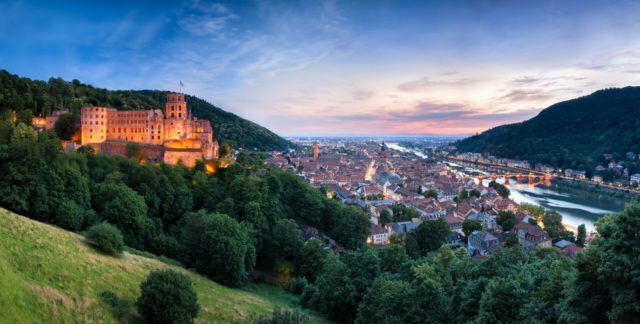 You could easily spend your entire holiday in Heidelberg itself without getting bored, but sometimes a change of scene can be refreshing. 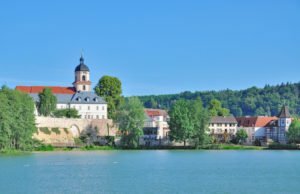 If you’ve been impressed by the city’s own castle, travel 15 miles east along the Neckar Valley, which has no fewer than four castles to marvel at! 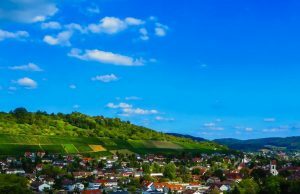 If you’re a wine enthusiast, a must-visit town is Heilbronn, 40 miles southeast, where you’ll discover hillsides covered in vines; there’s a wine festival every September. 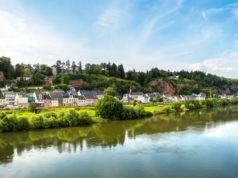 For something a little different, take a boat trip from Heidelberg to Mannheim, an attractive town surrounded by hills that are a paradise for walkers.